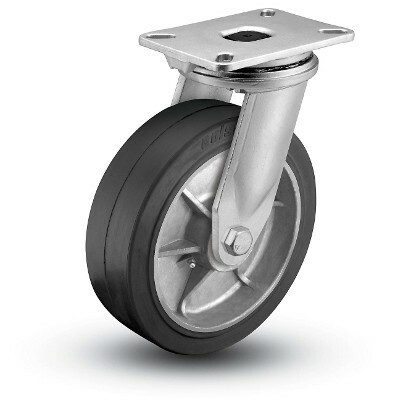 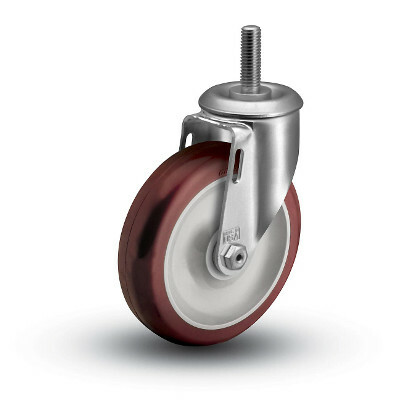 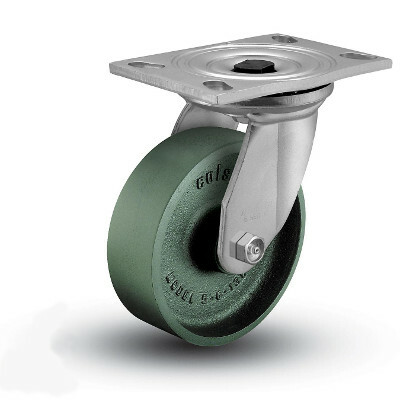 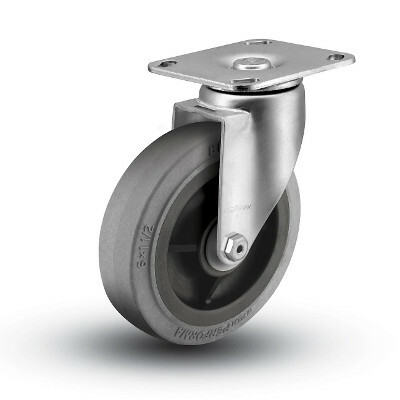 Possibly the most recognizable name in the industry, Colson casters and wheels are nearly synonymous with precision and performance. 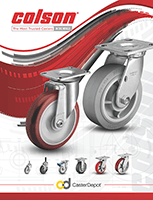 Pridefully designing and manufacturing products in the USA for 130 years now, Colson Caster Corporation has the ergonomic knowledge and experience to be a market leader in nearly all applications. 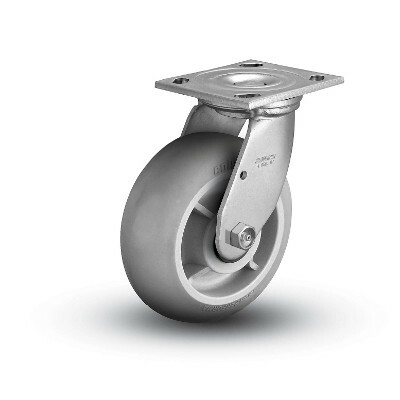 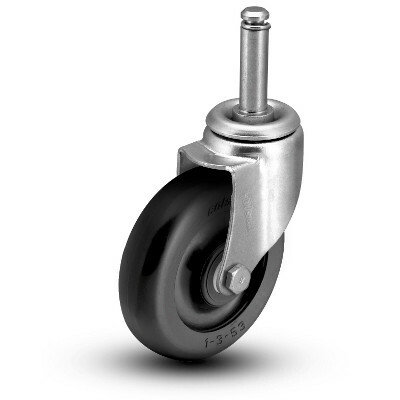 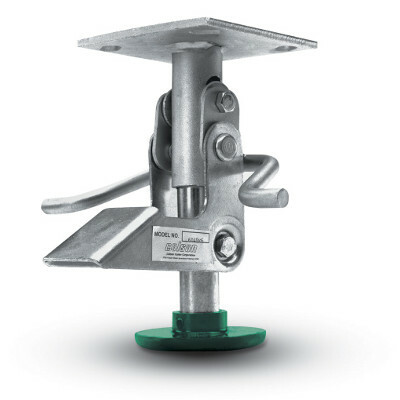 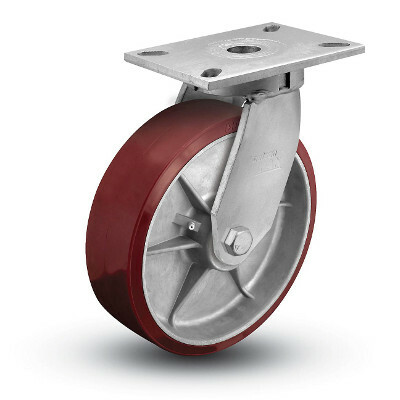 Whether it’s one or 1,000 light or heavy duty casters, top or directional lock brakes, steel or phenolic wheels, Colson has you covered.